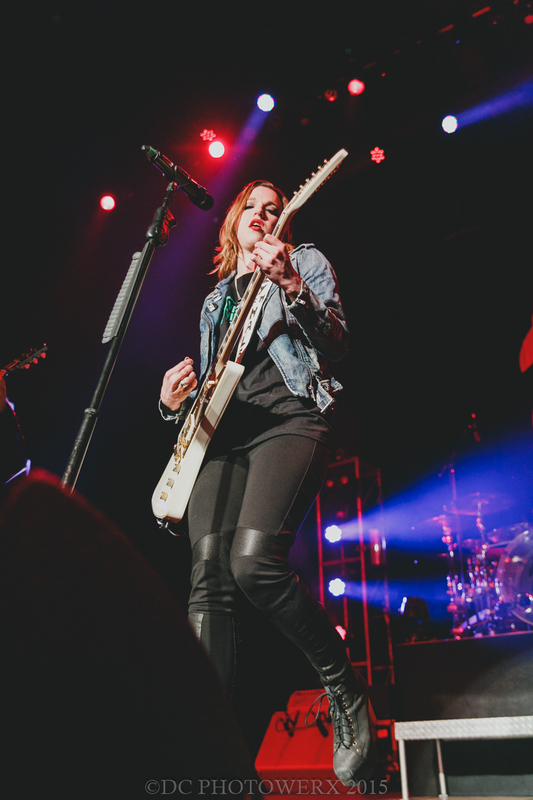 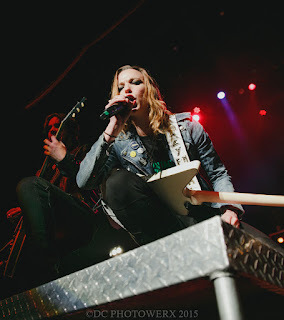 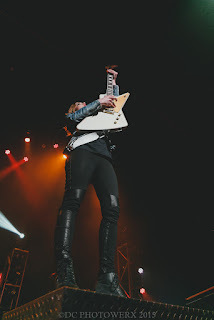 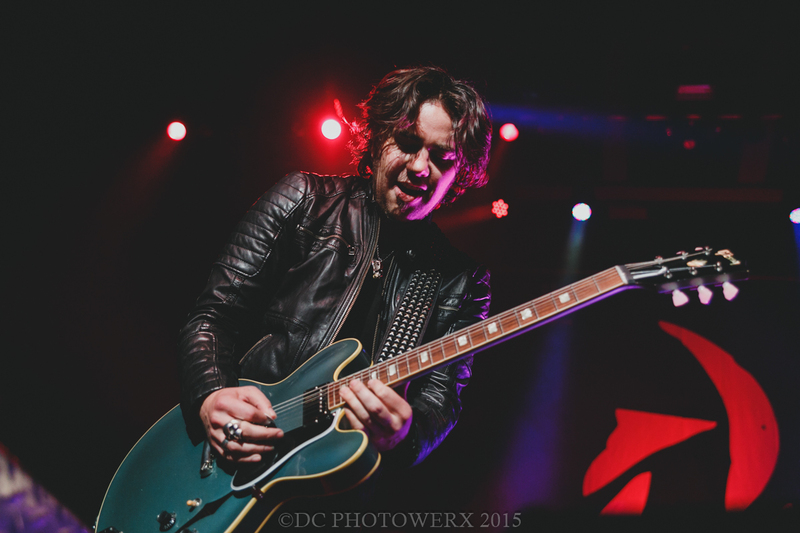 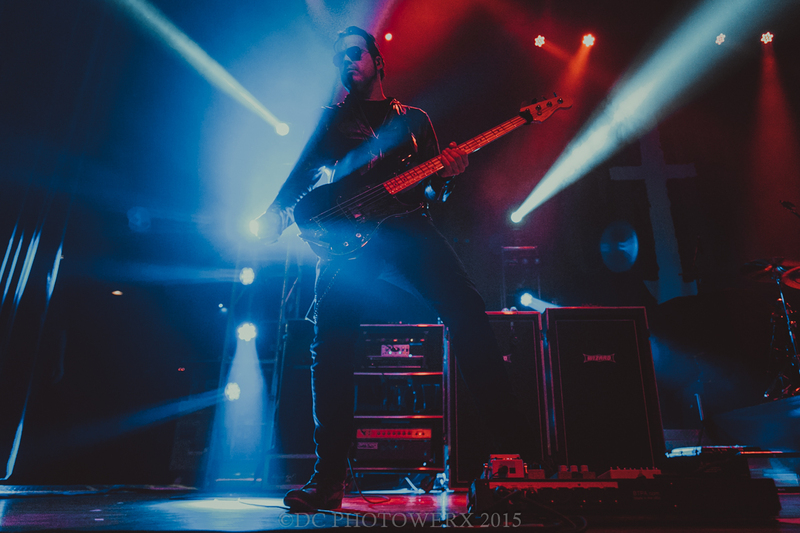 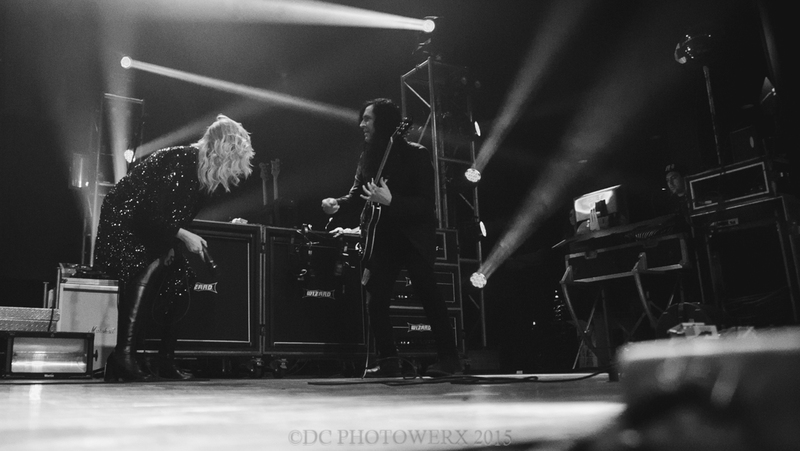 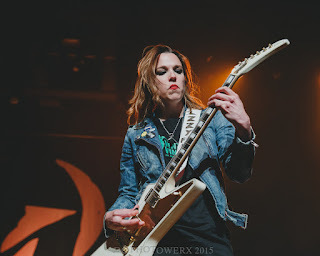 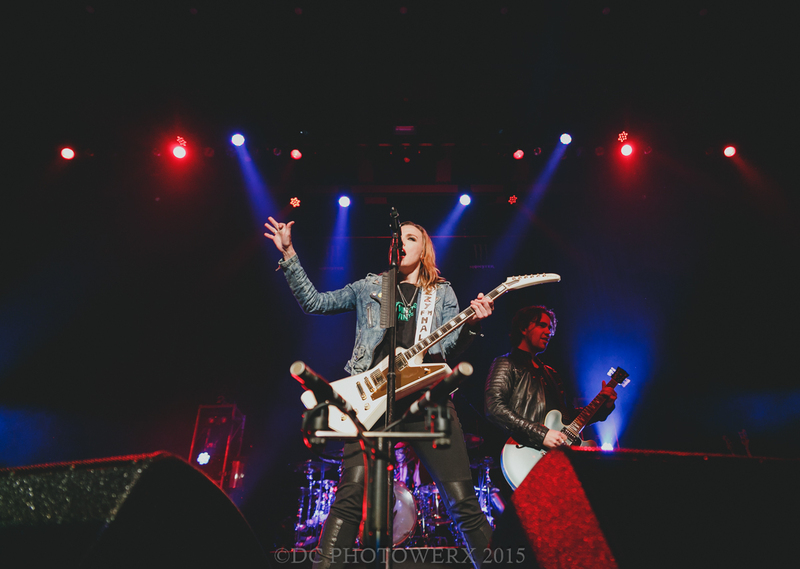 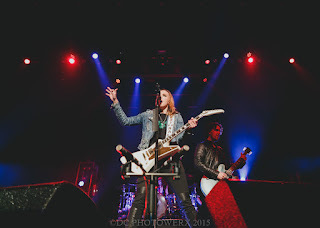 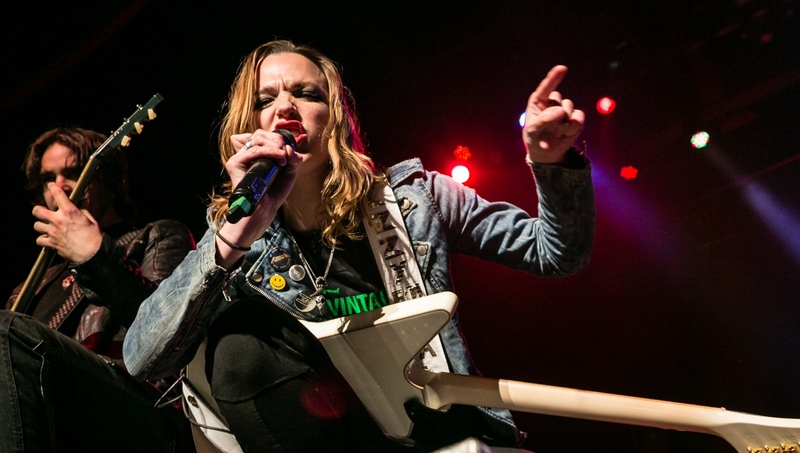 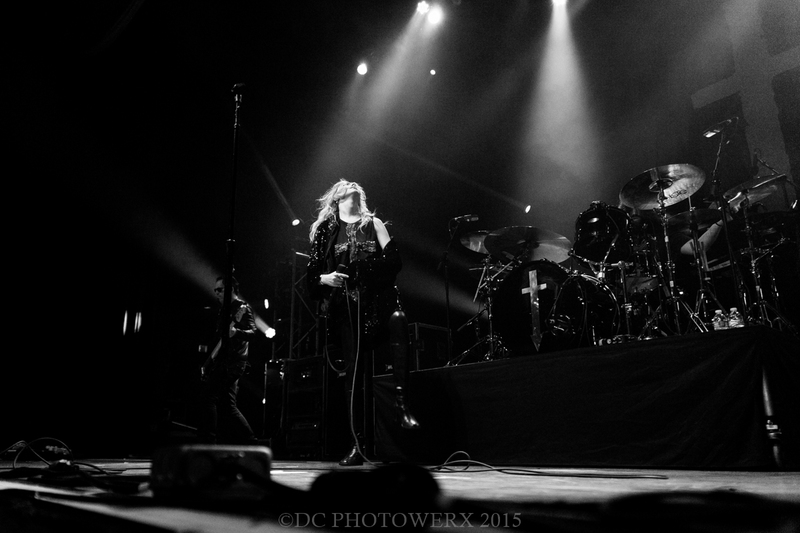 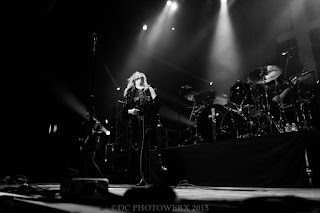 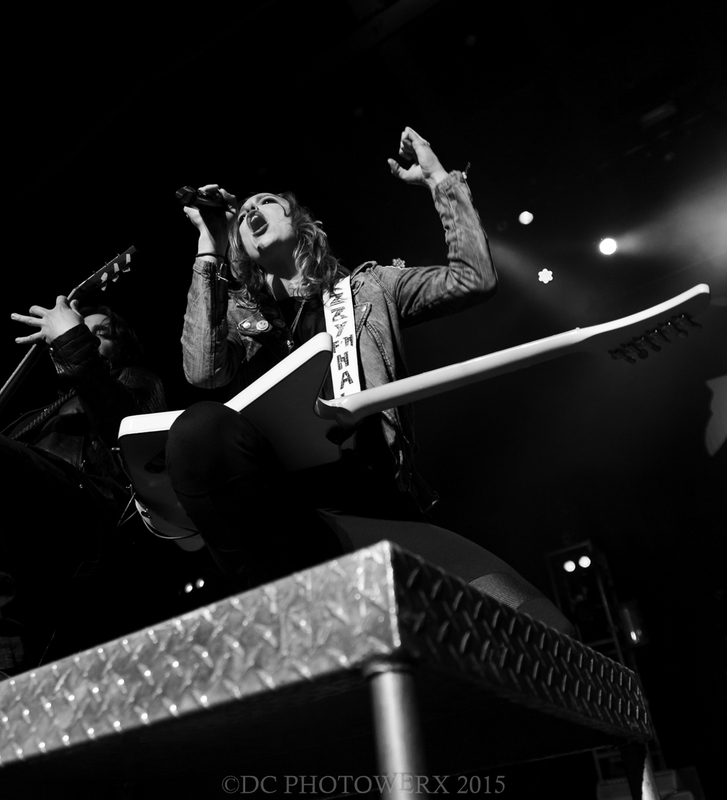 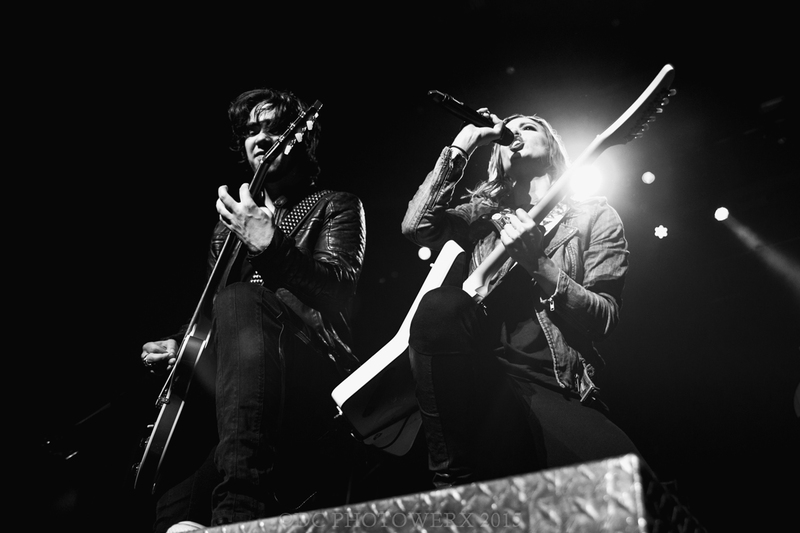 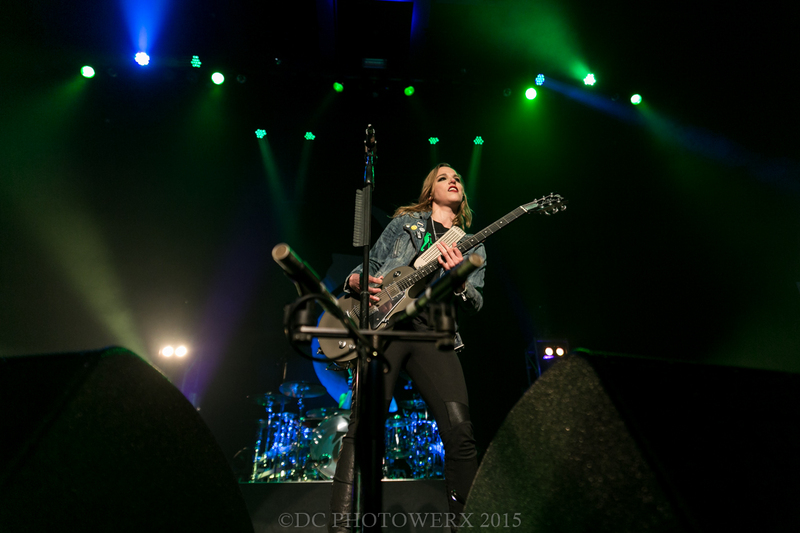 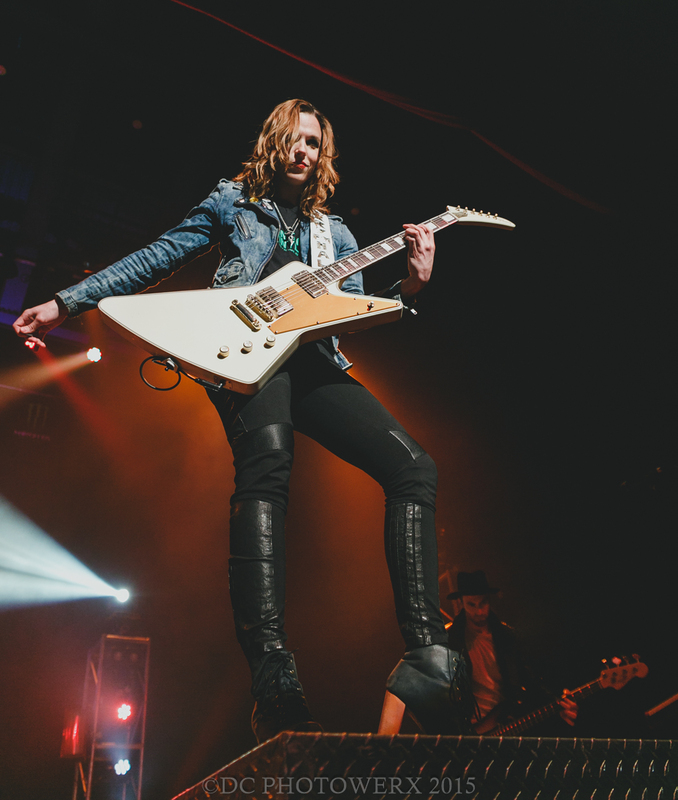 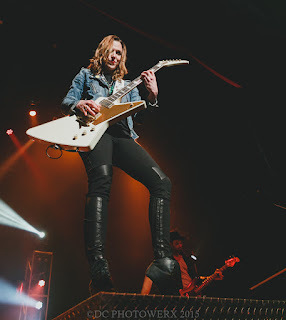 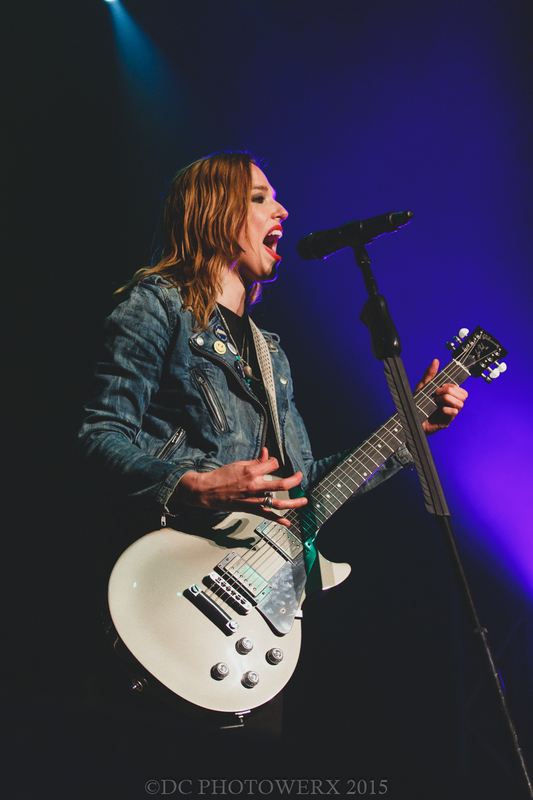 Rock and metal were alive and well, and in abundance as Halestorm and The Pretty Reckless brought the Carnival of Madness tour to St. Louis. 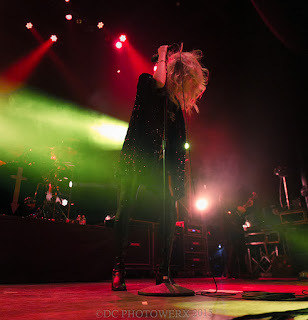 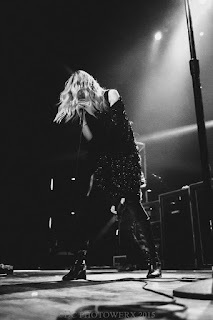 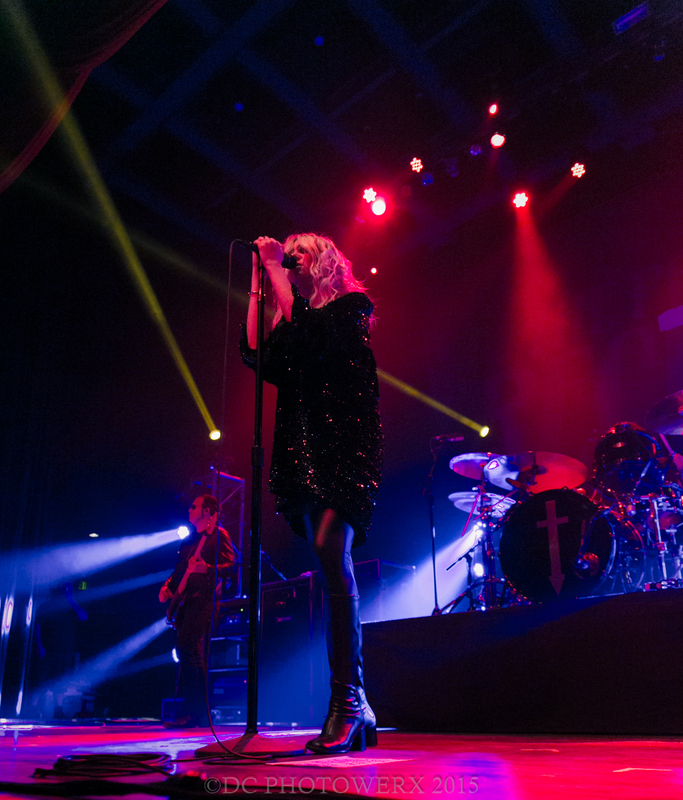 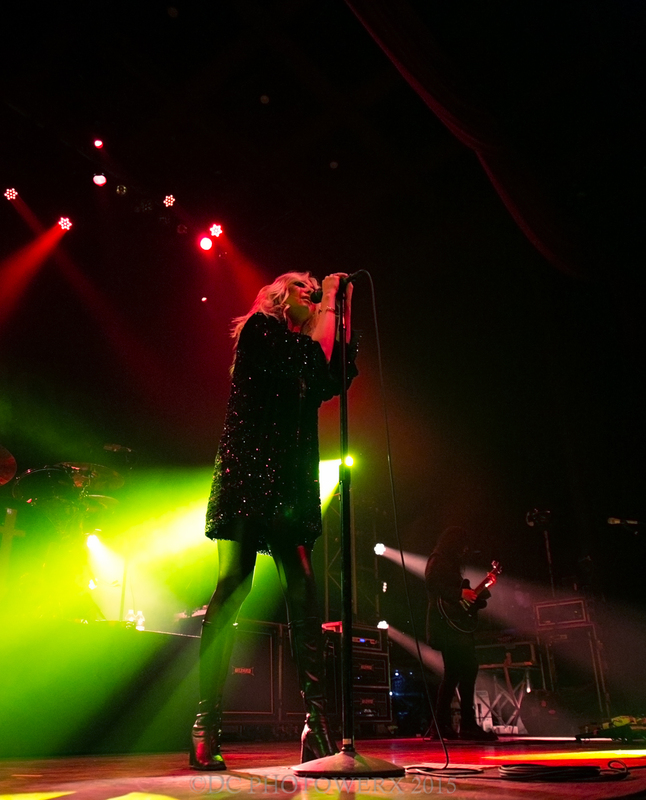 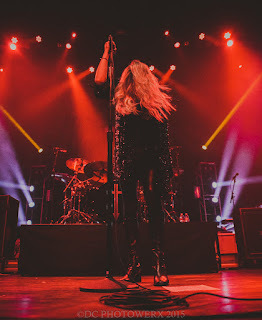 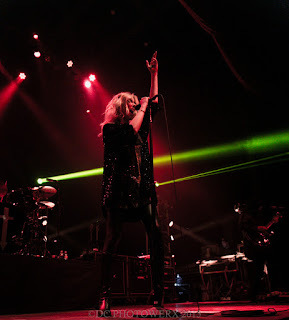 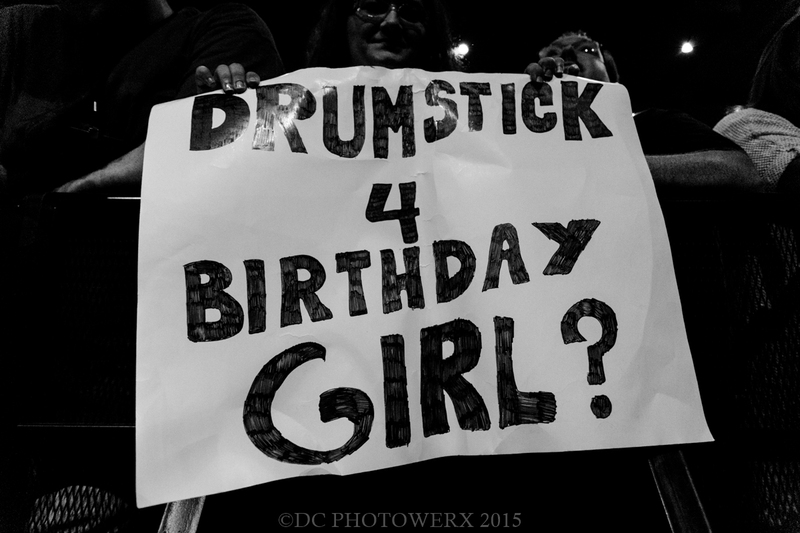 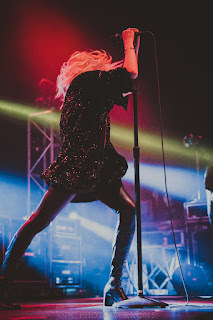 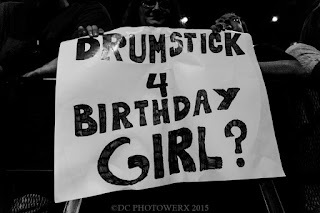 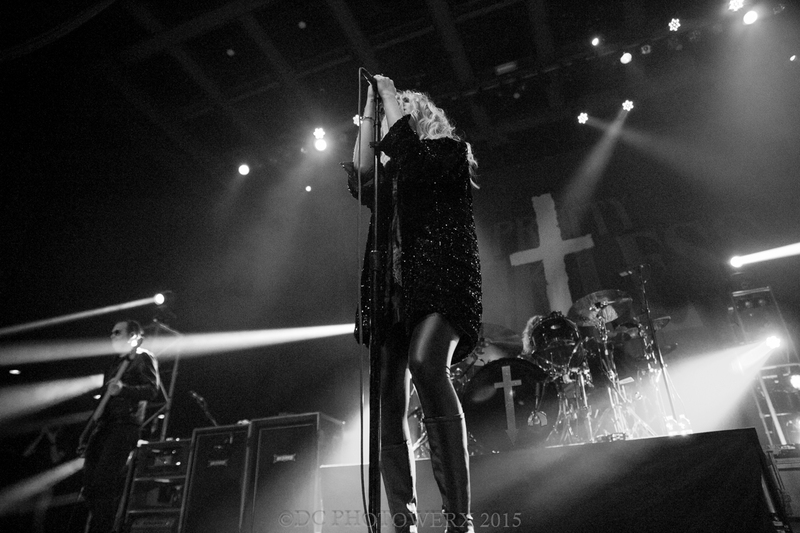 Taylor Momsen, front woman of the Pretty Reckless wasted no time letting her birth city know she was back in town as her and the band launched into “Follow Me Down”, the lead track from 2014’s Going to Hell. The Pretty Reckless would not loosen their metal grip on the Pageant audience until mid-set, as the tempos of “House On A Hill” slowed the evening down for a brief minute. 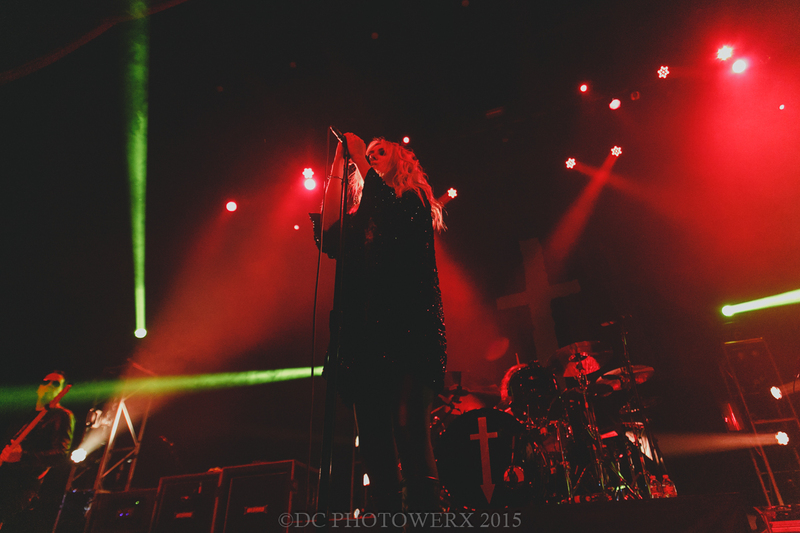 As the evening progressed, the elusive Momsen, came out of the shadows of a dimly lit stage as bright strobes blasted through air during the last two songs of a nine-song set. 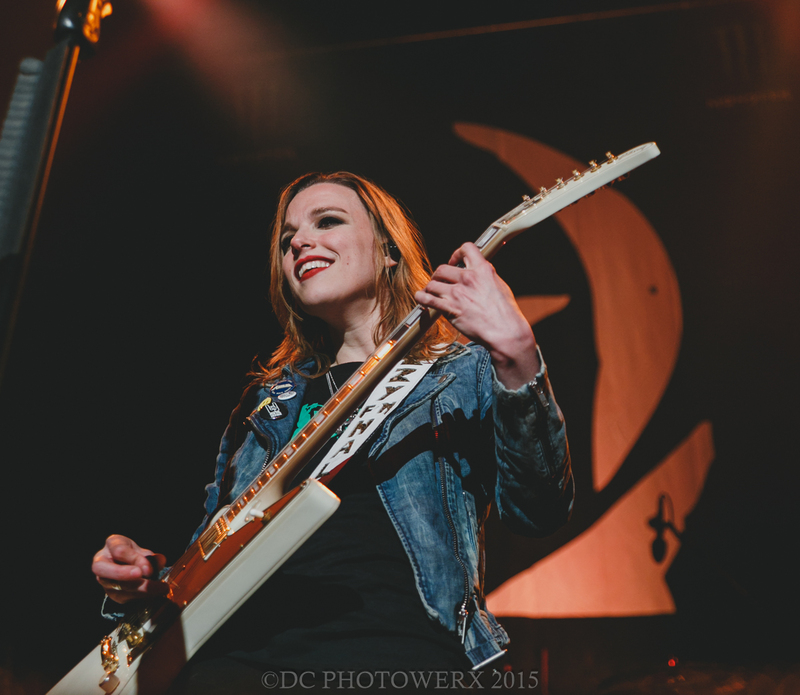 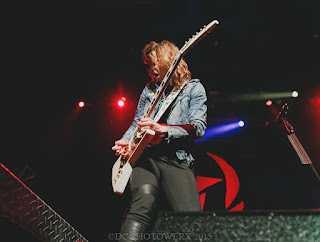 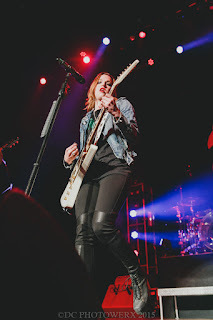 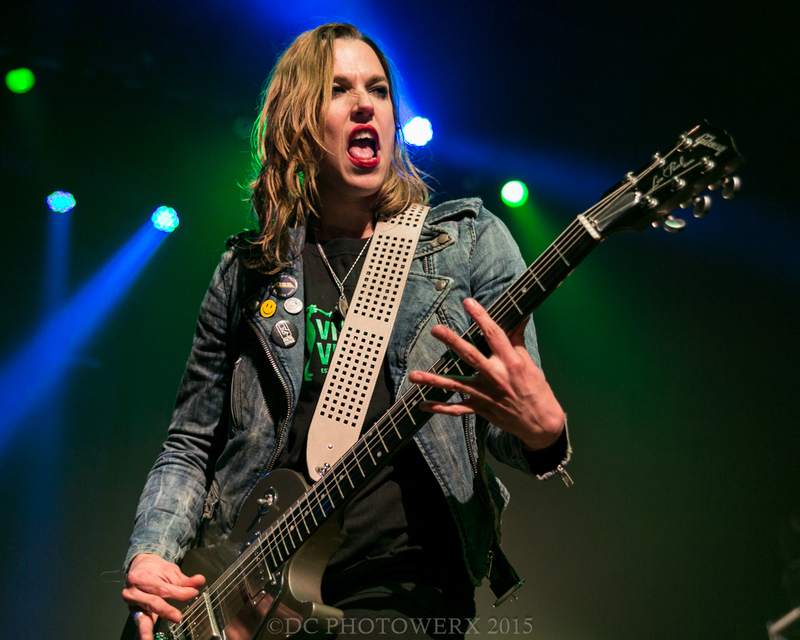 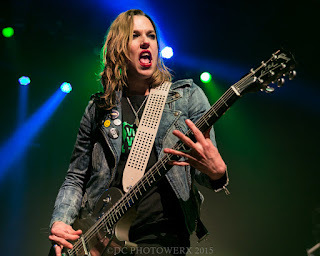 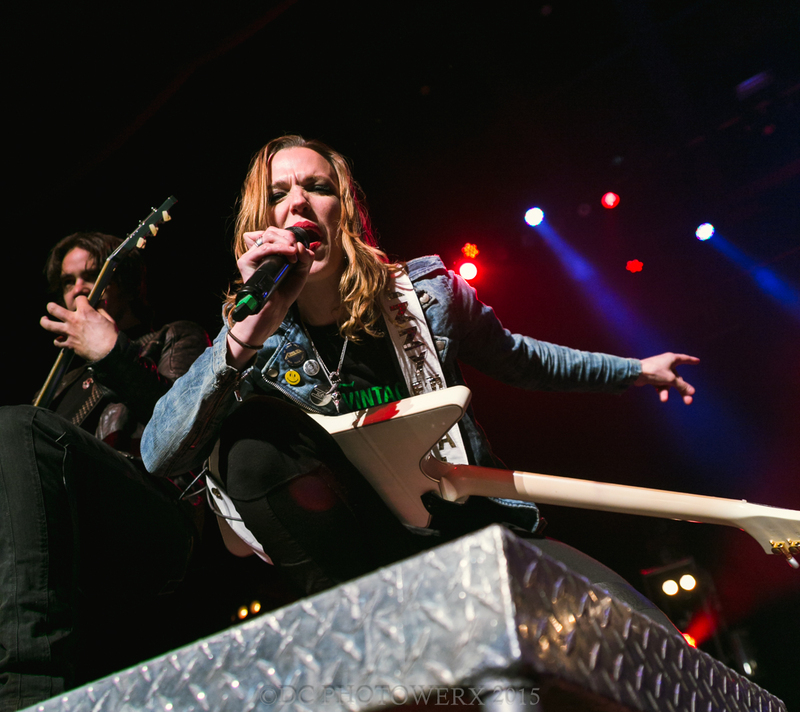 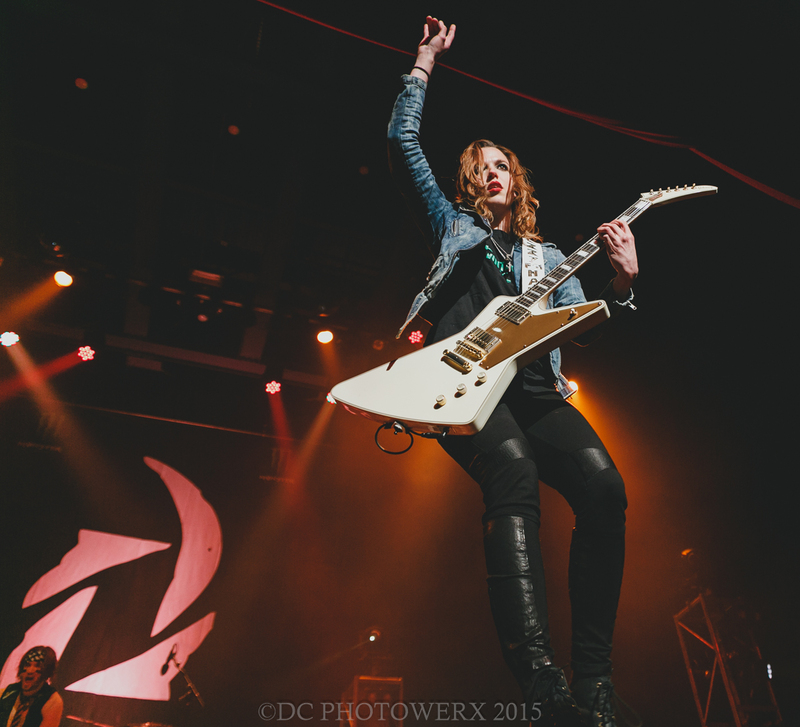 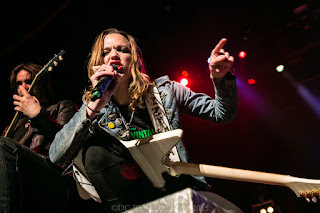 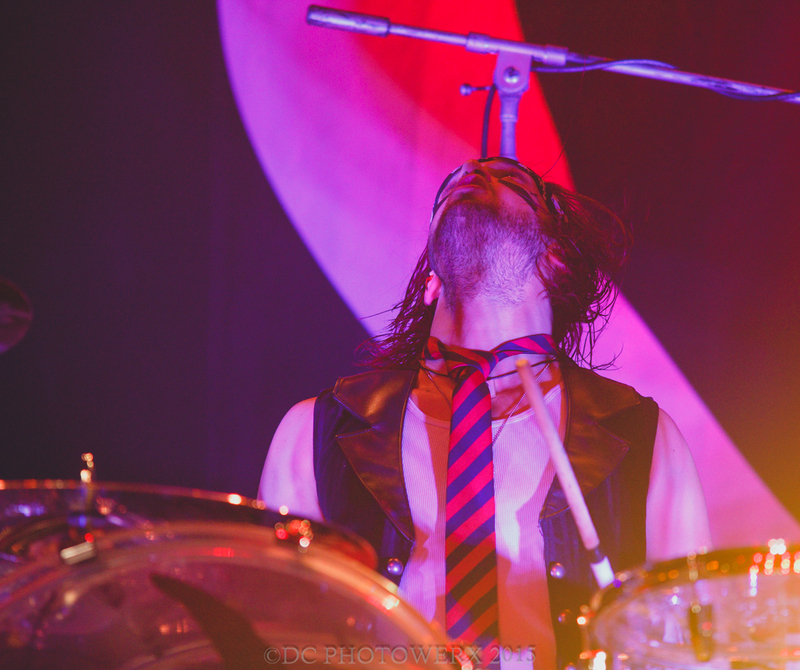 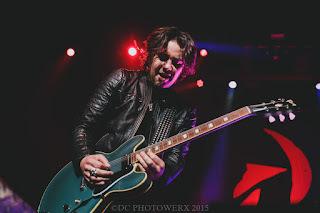 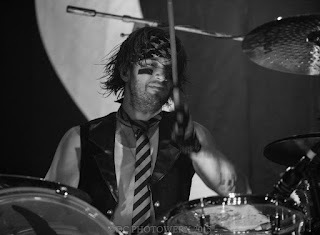 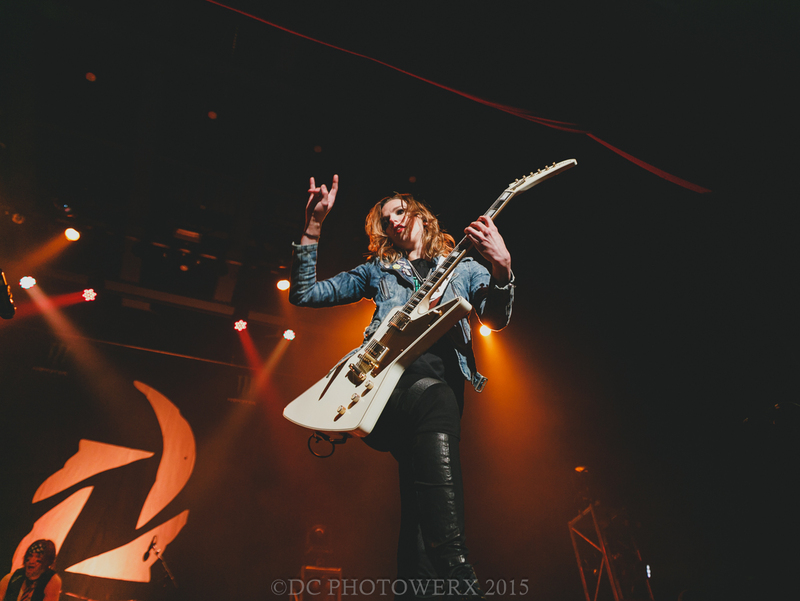 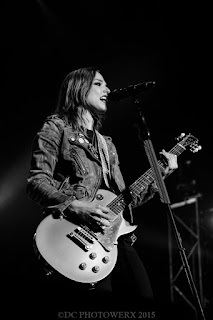 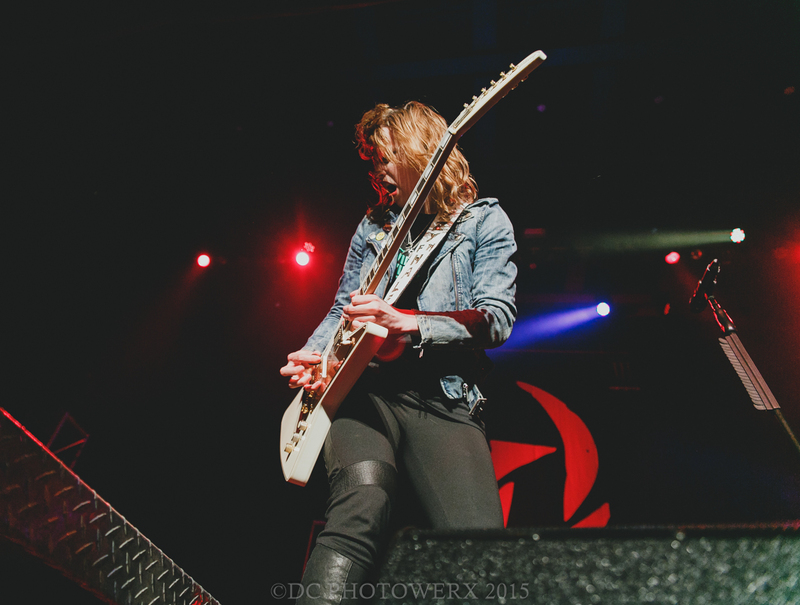 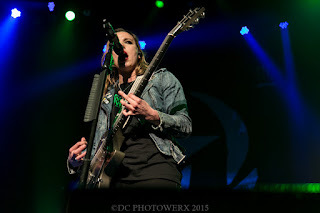 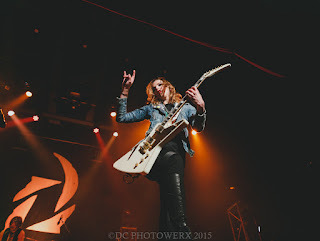 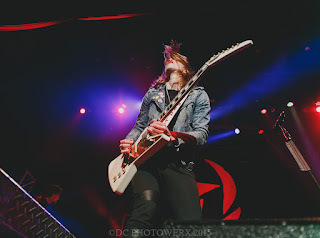 The off and on model, sometimes actress, did an excellent job of warming the stage for the nights headliner, Halestorm.